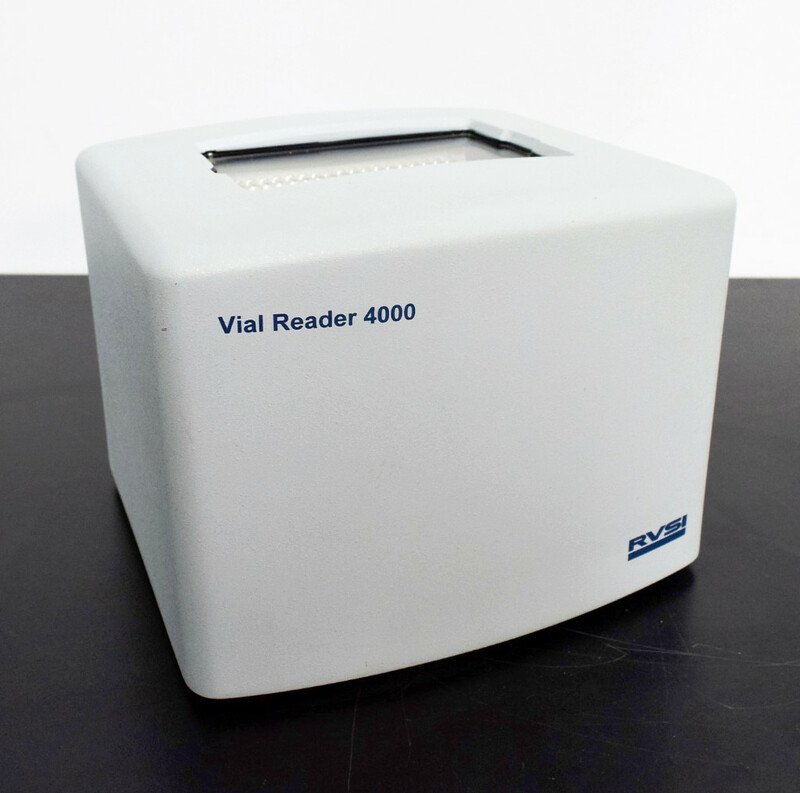 RVSI Vial Reader 4000 2D Barcode Scanner Head System . New Life Scientific, Inc. Although this instrument is untested it is still protected by our 90-day warranty.